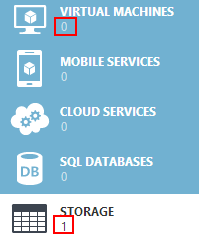 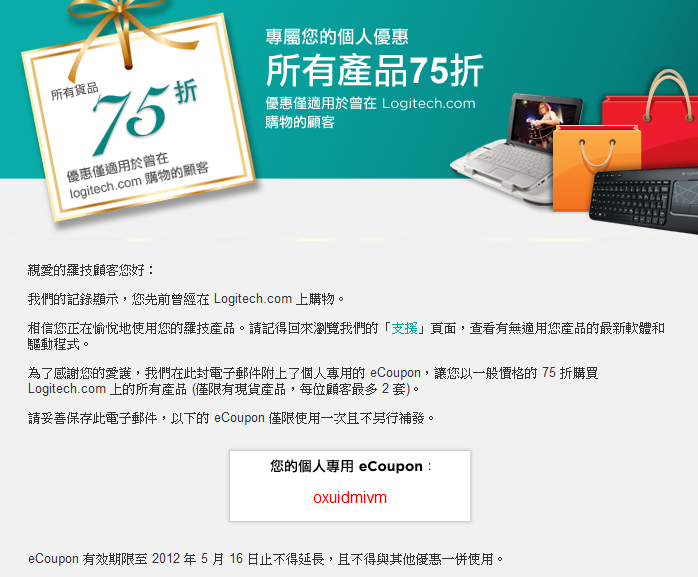 Failed to delete Storage account 'portalvhds7nc??????????'. 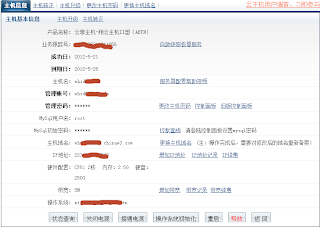 Storage account portalvhds7nc?????????? 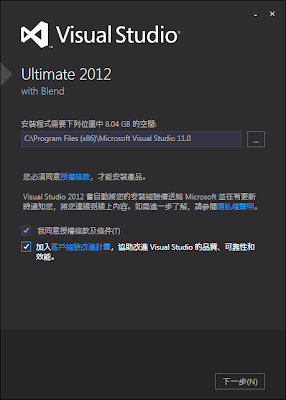 has 1 container(s) which have an active image and/or disk artifacts. 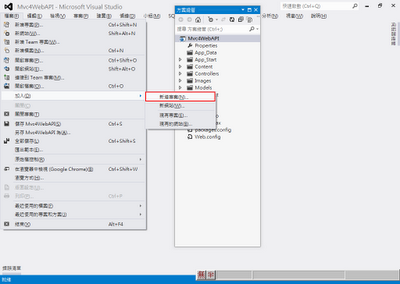 Ensure those artifacts are removed from the image repository before deleting this storage account. 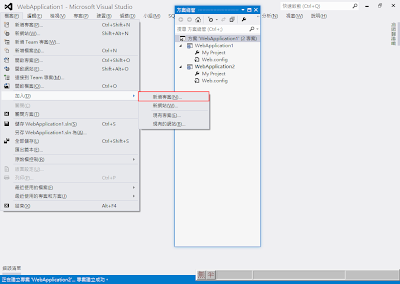 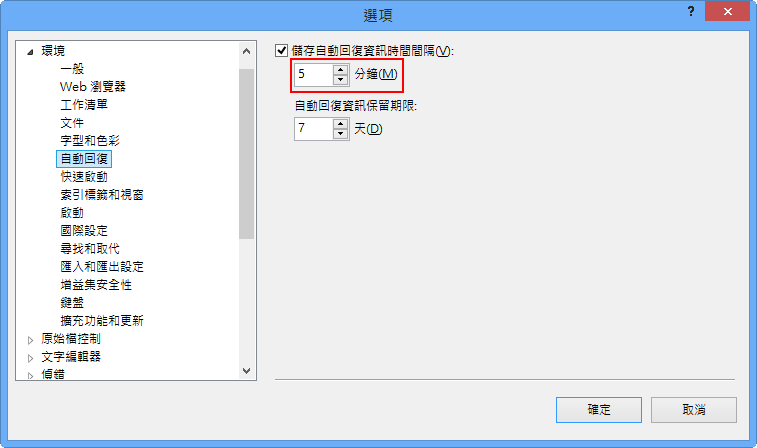 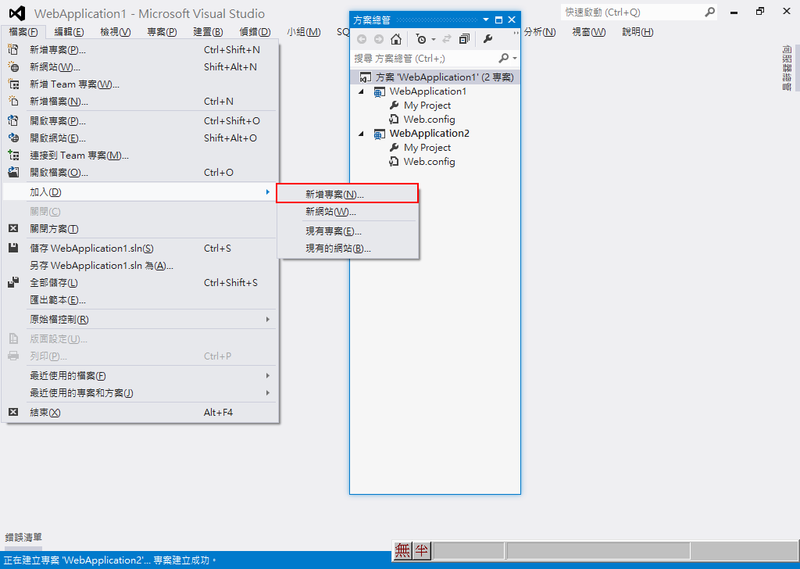 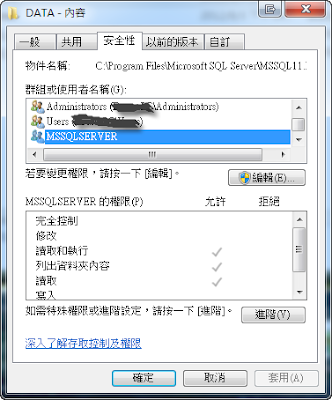 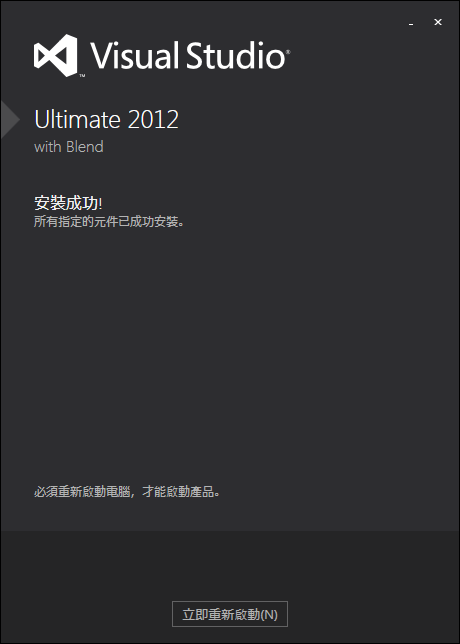 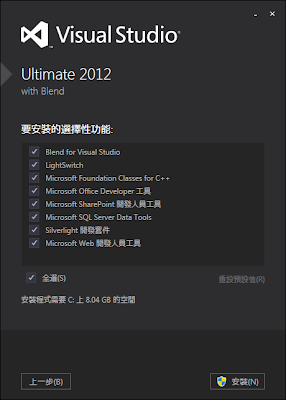 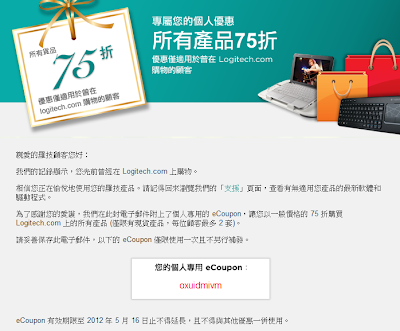 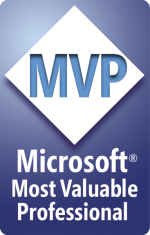 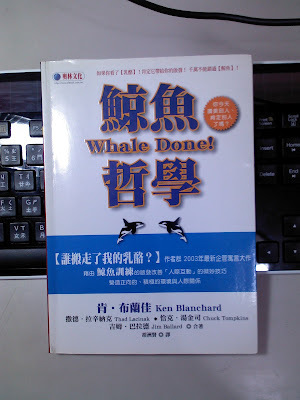 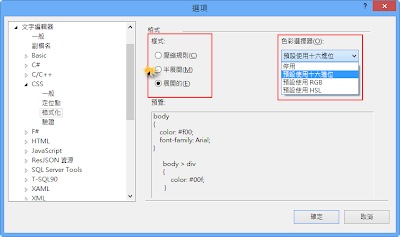 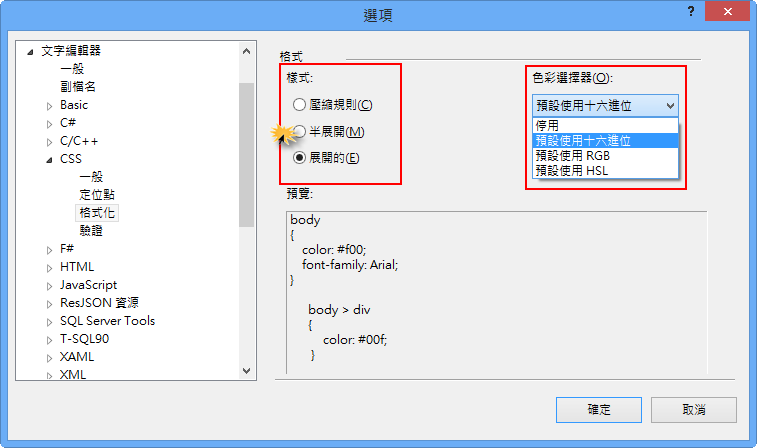 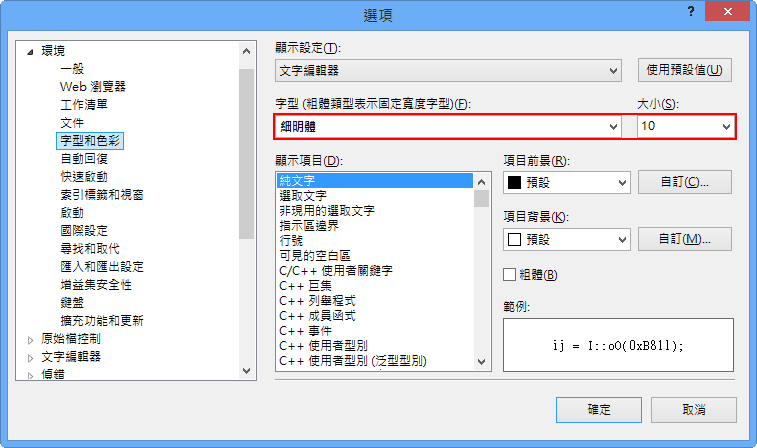 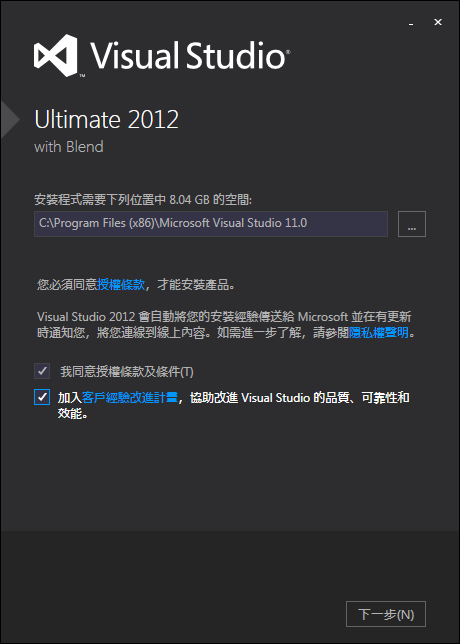 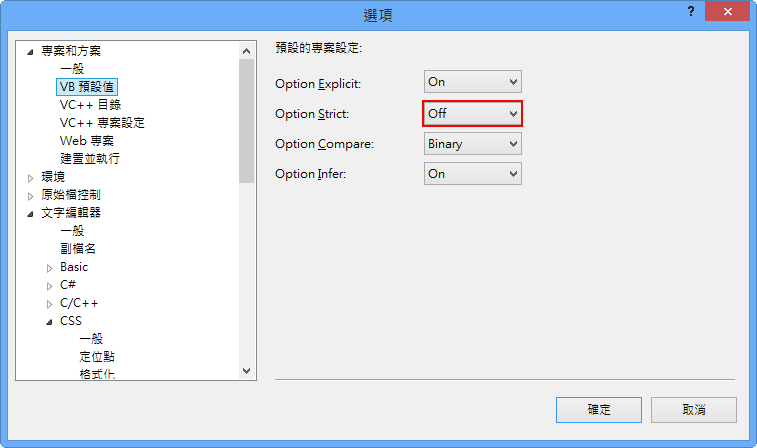 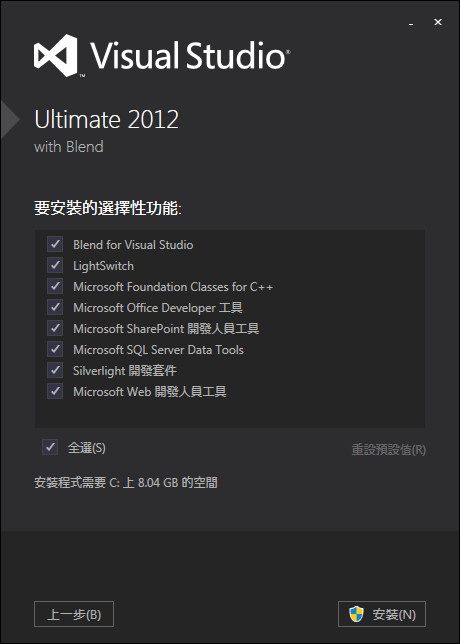 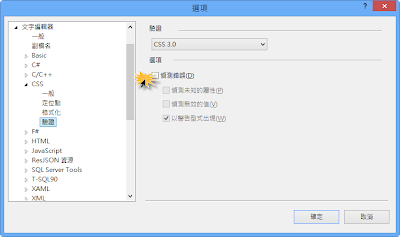 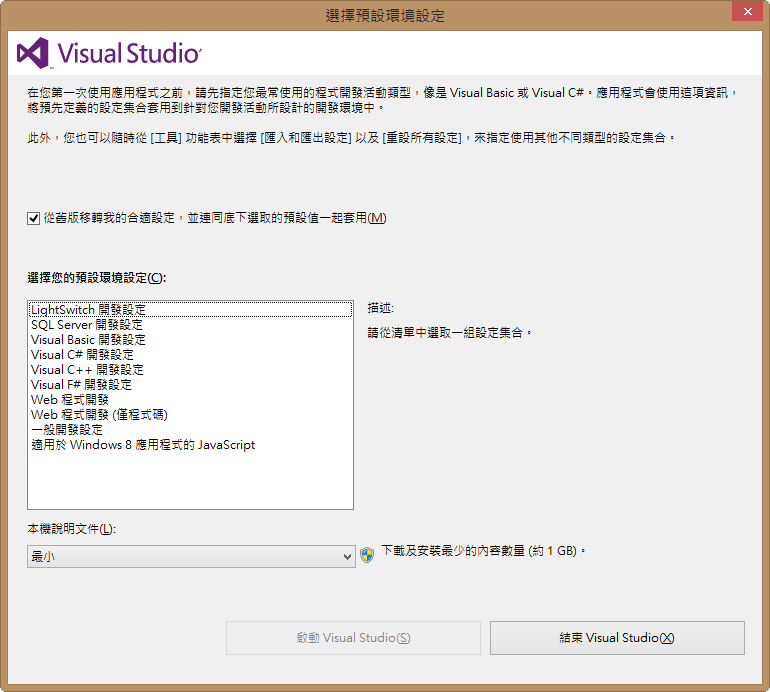 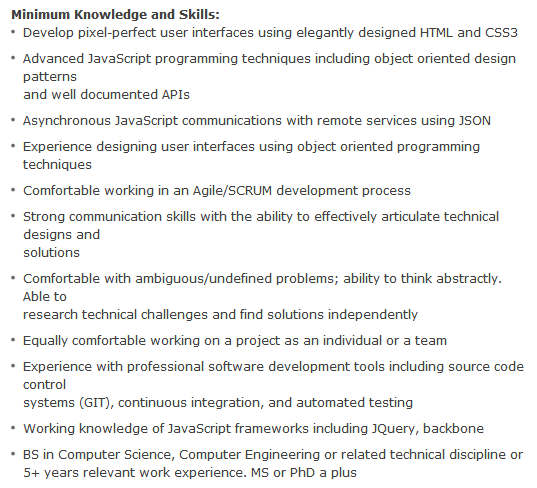 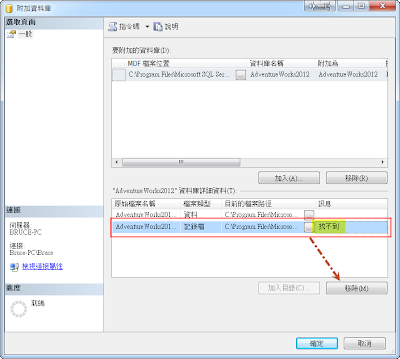 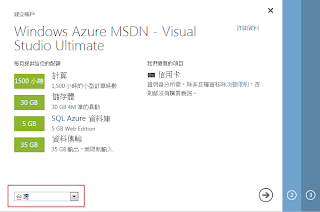 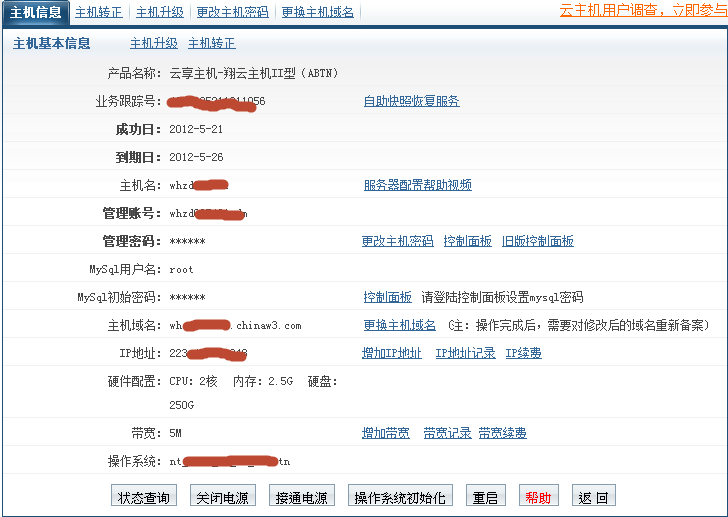 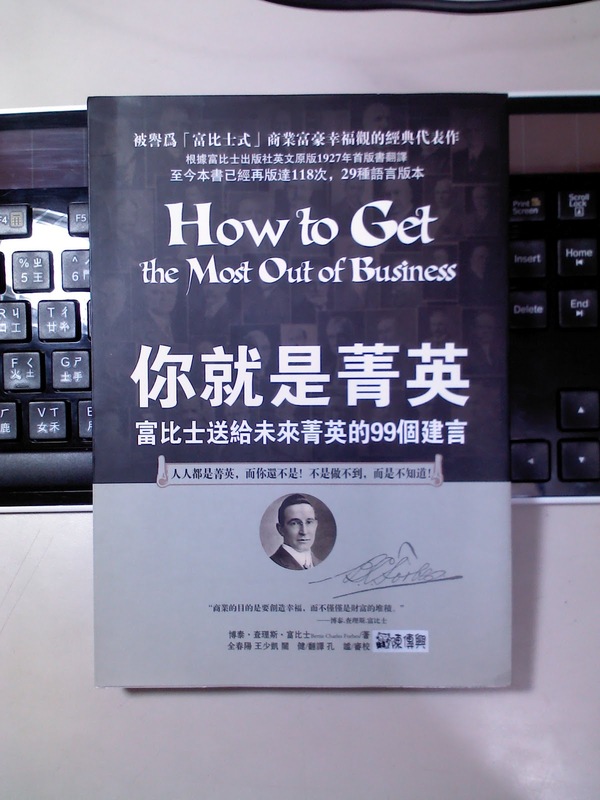 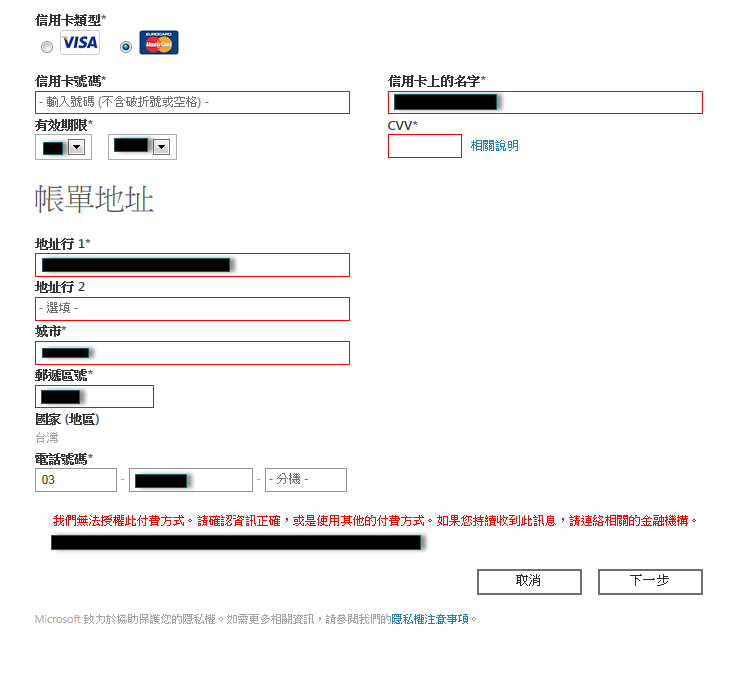 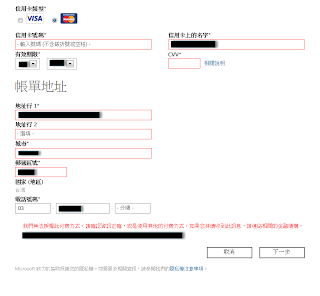 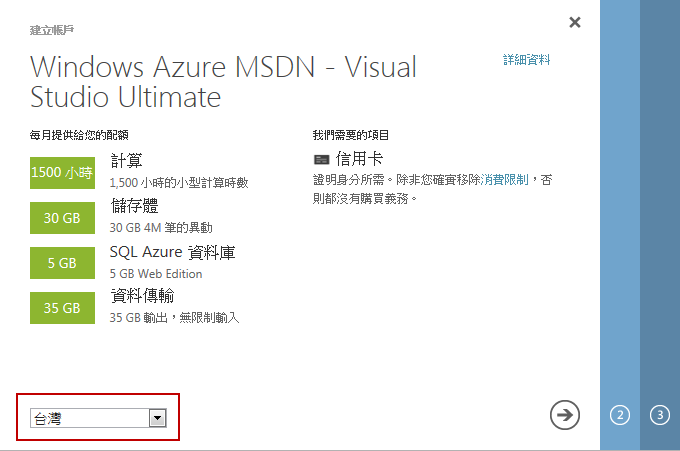 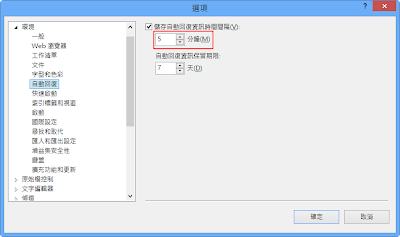 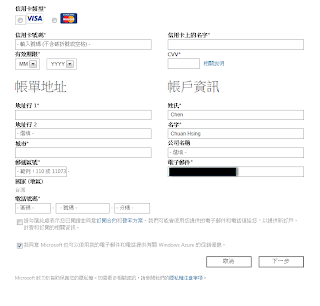 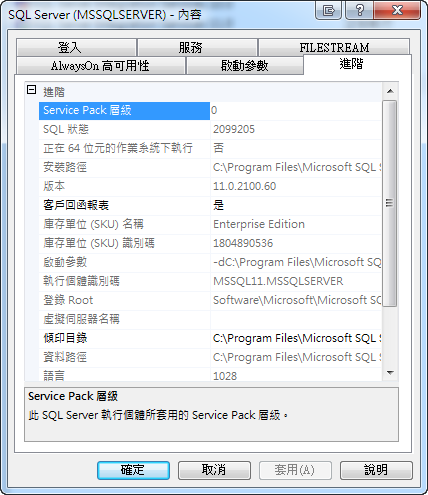 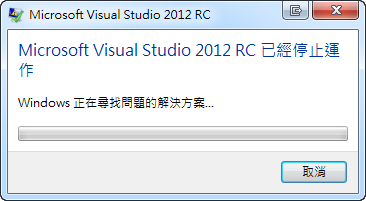 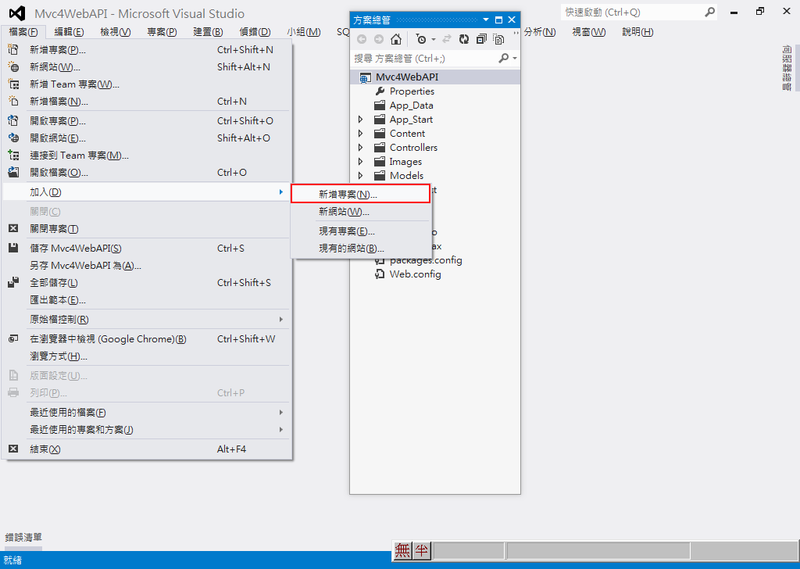 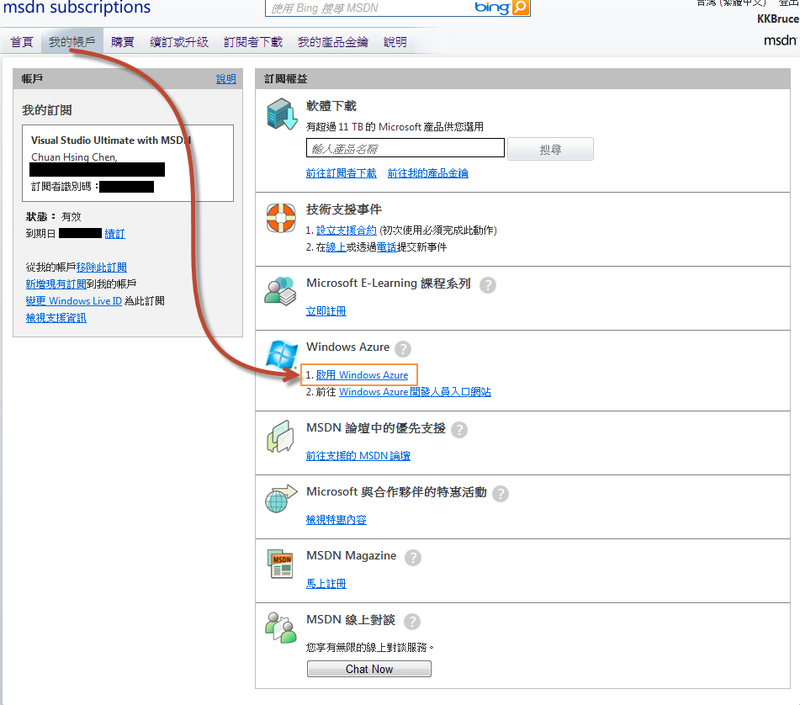 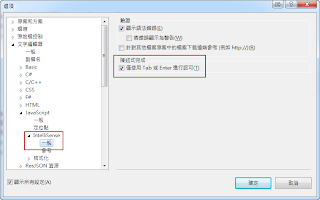 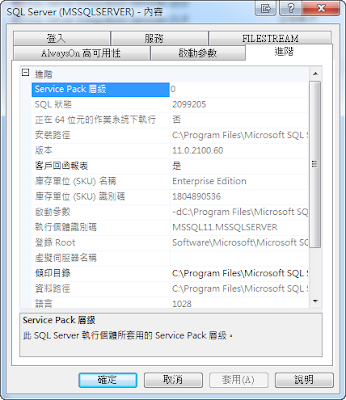 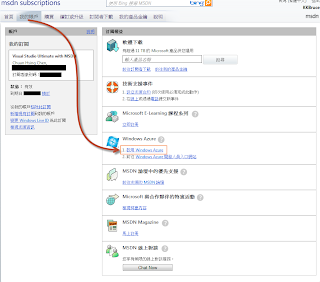 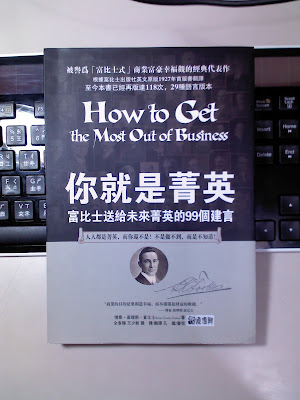 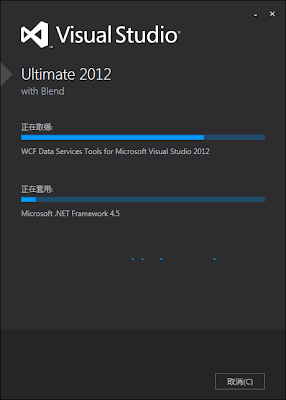 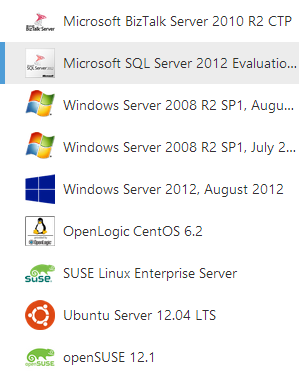 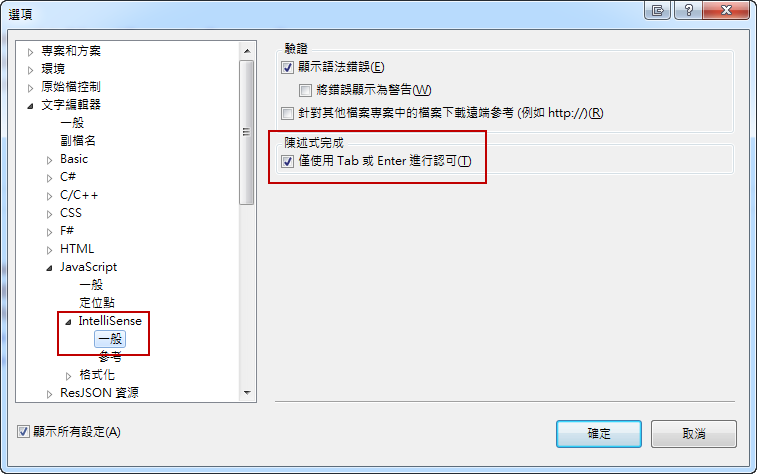 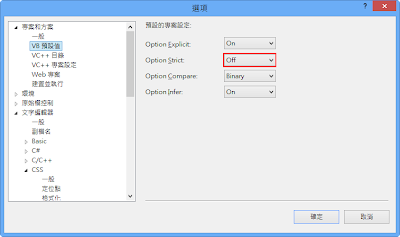 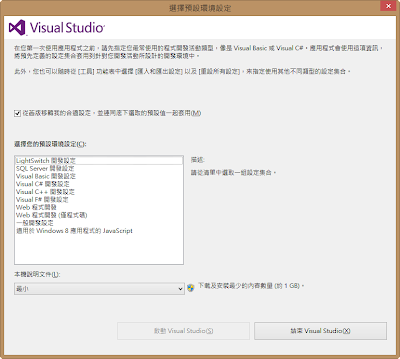 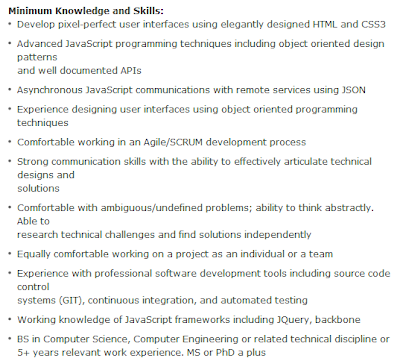 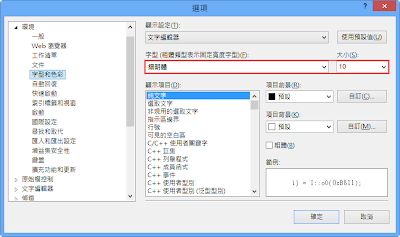 cd "\Program Files (x86)\Microsoft Visual Studio 11.0\Common7\IDE"
結果就是【VISA】、【MasterCard】都刷不過，依網路上其他人留言，官方客服回答說，Windows Azure雲端服務還未正式在台上式。人家想玩 Windows Azure 啦！><"
Windows To Go is Live CD or Live USB?